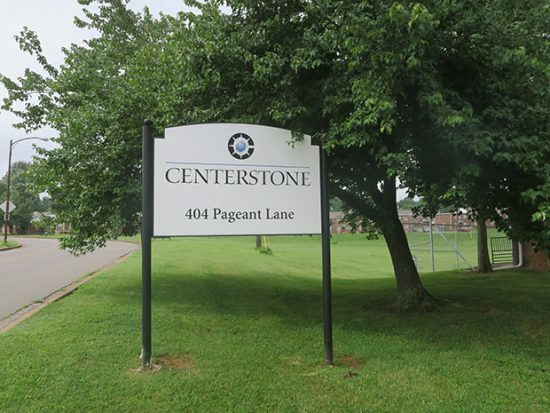 Centerstone cares for more than 50,000 people a year throughout our 37 locations in the Middle Tennessee area. 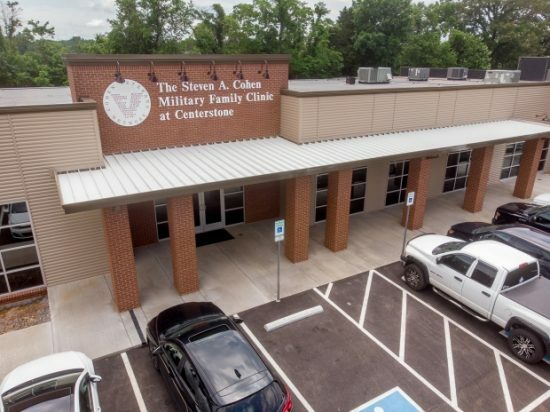 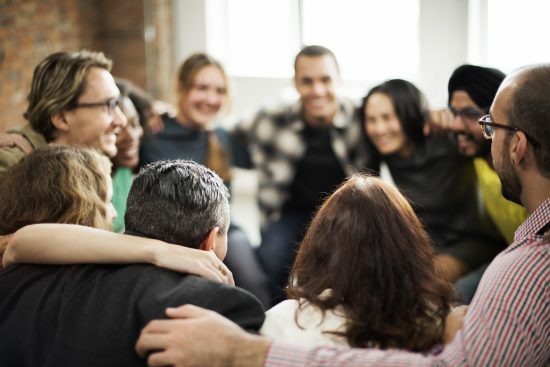 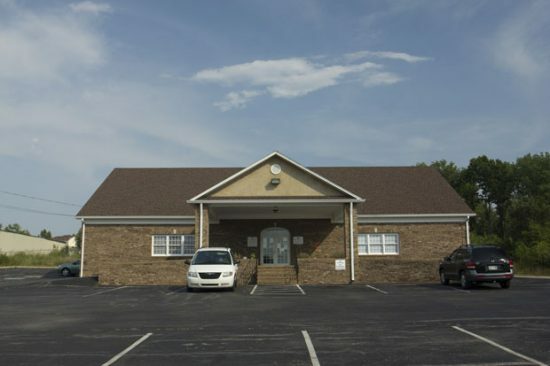 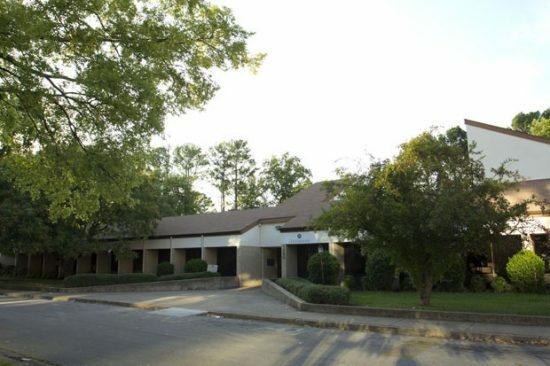 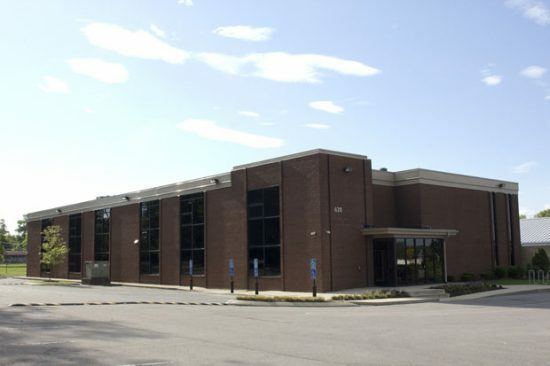 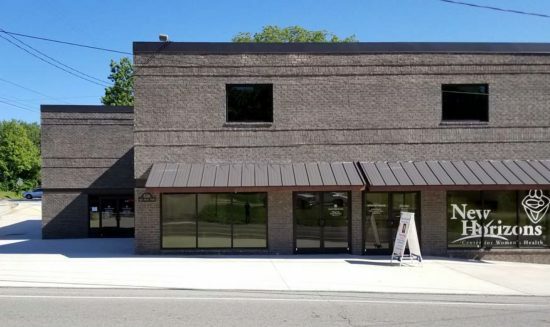 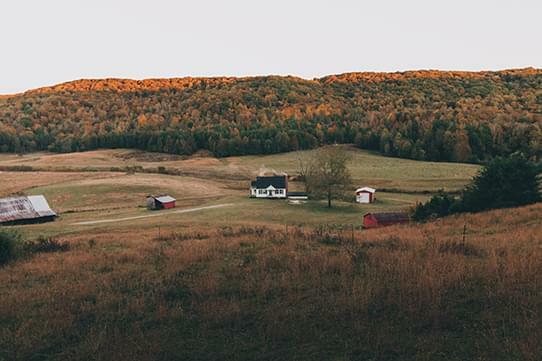 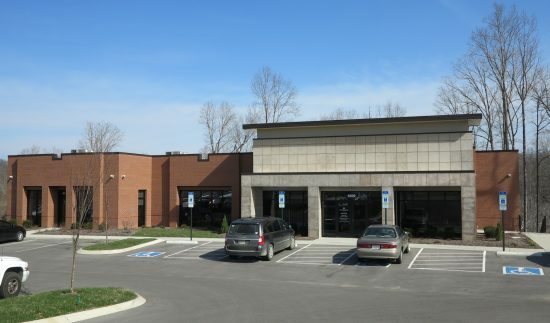 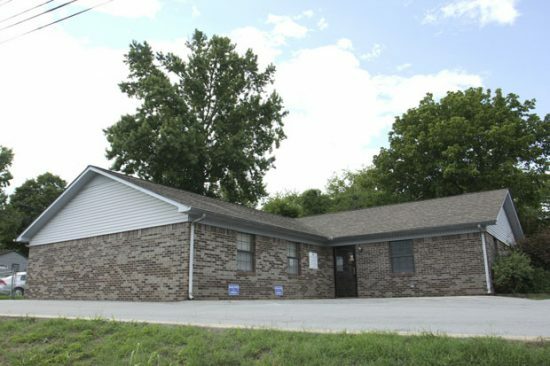 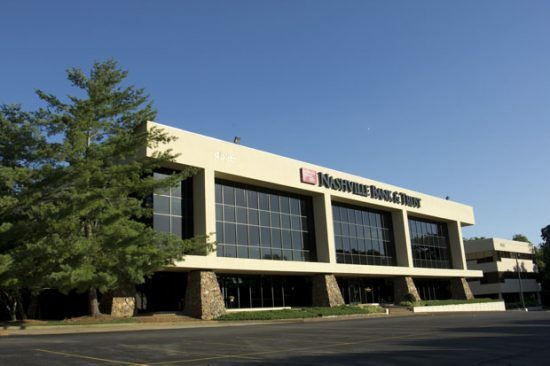 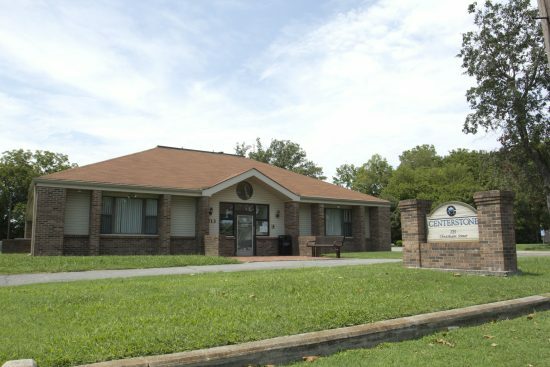 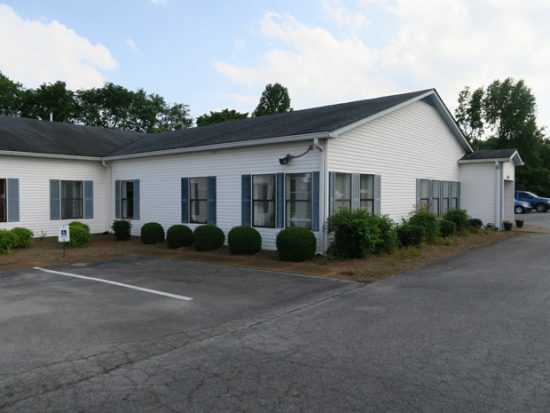 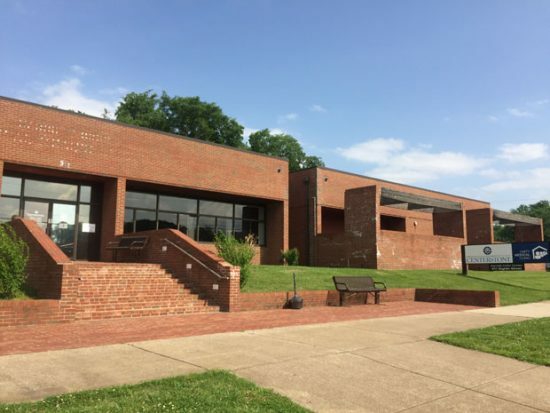 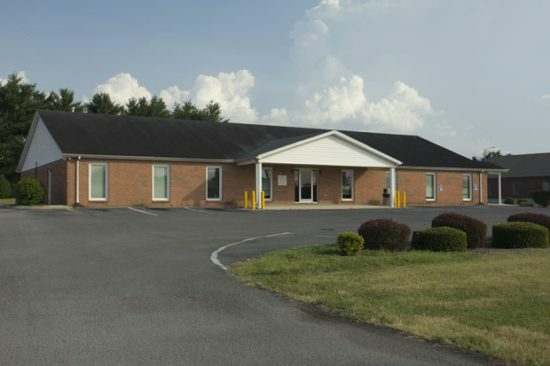 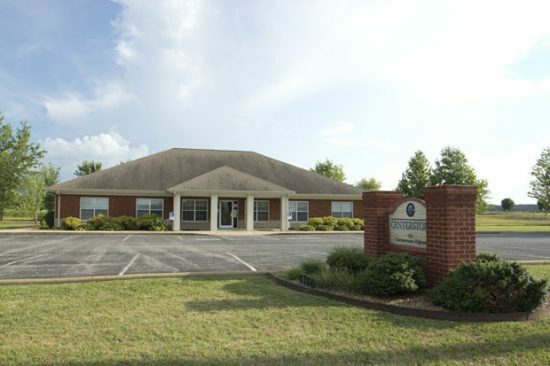 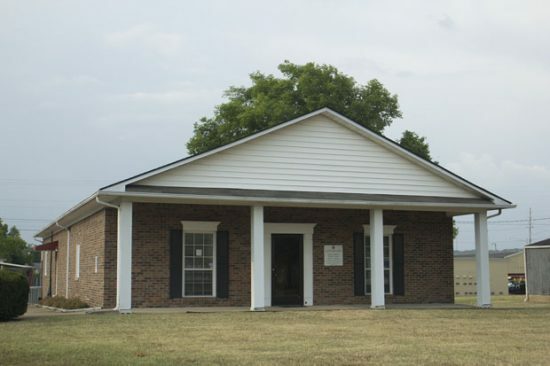 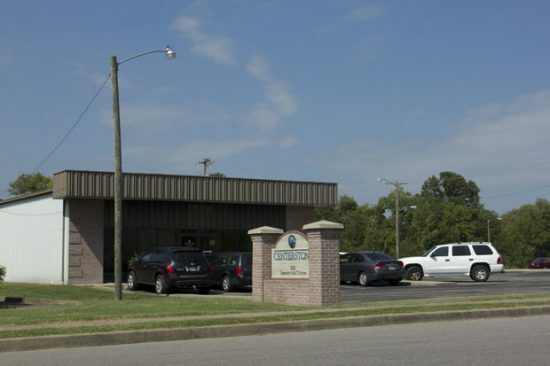 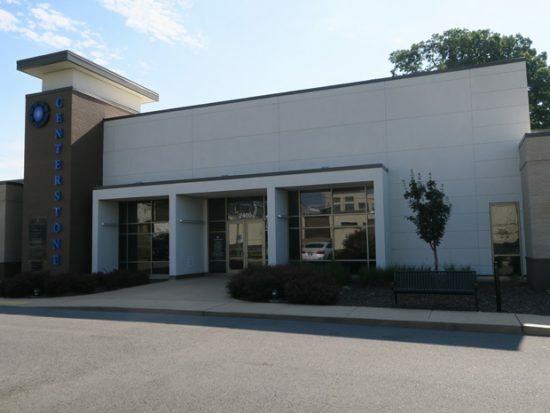 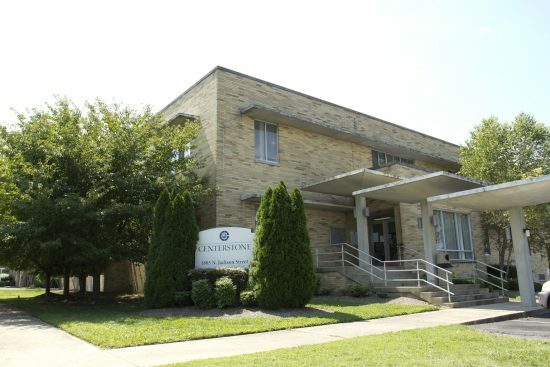 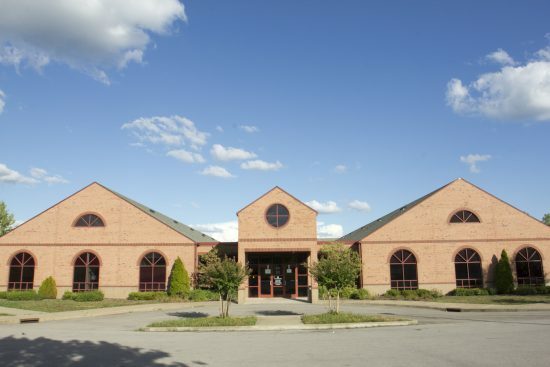 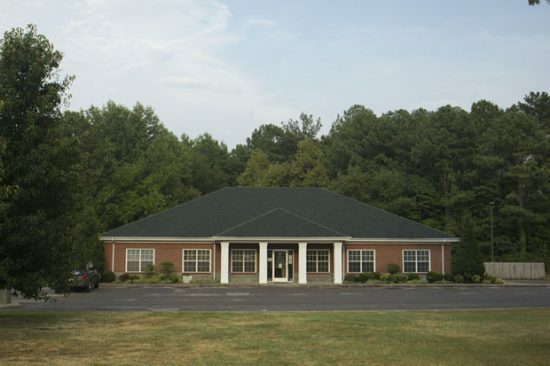 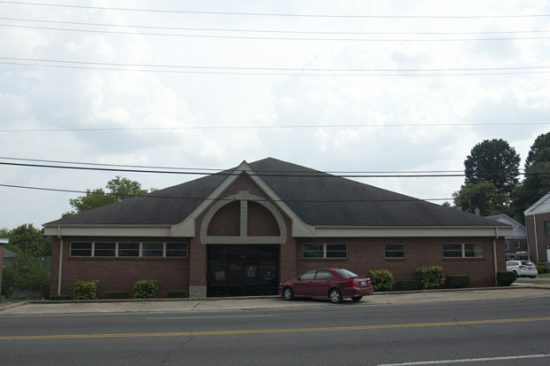 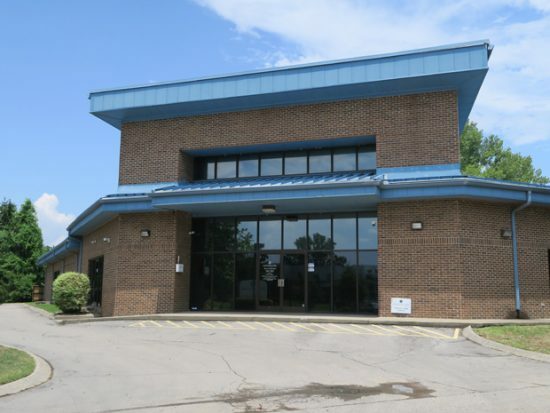 For nearly 60 years, our facilities in Tennessee have provided professional behavioral health services and advanced programs to people who suffer with mental illness and addiction. 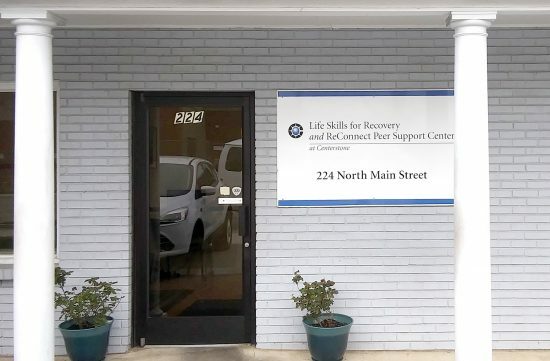 We continue to offer a full-range of mental health services, substance abuse treatment and educational services. 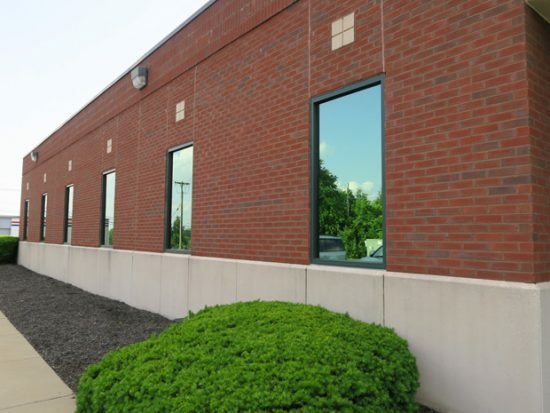 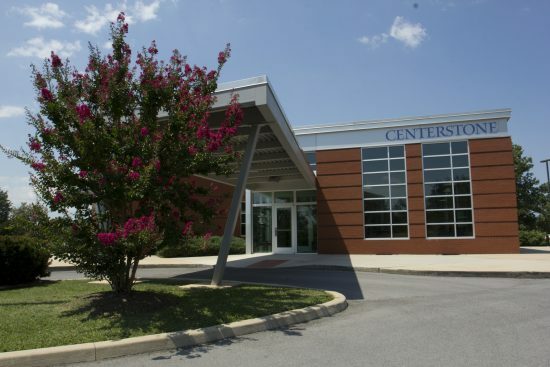 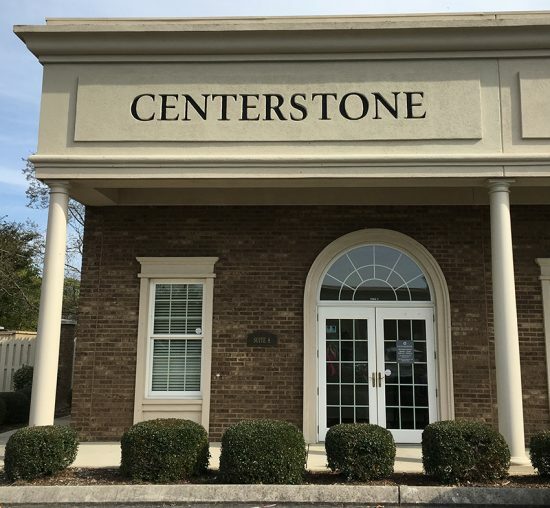 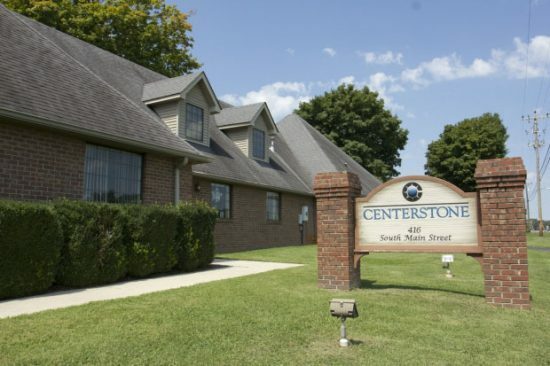 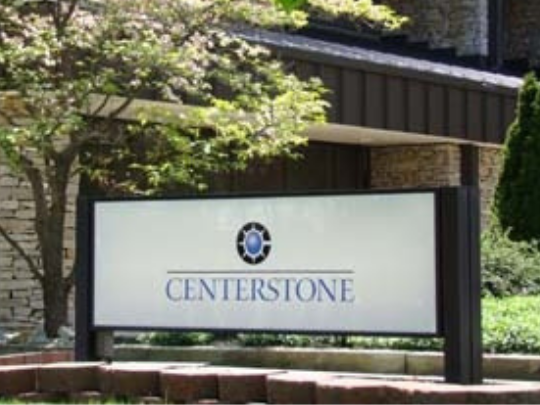 If you’ve never visited Centerstone before, please call us at (888) 291-4357. 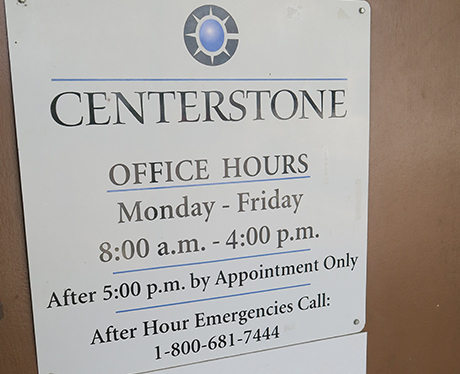 If you have questions about our services, contact us today.